This year for the first time our 5th and 6th class pupils will be competing in the VEX IQ Challenge which is a primary school robotics competition which is held in conjunction with EMC. The children are tasked with designing their own unique robot which must compete in three challenges- an autonomous programming challenge, a team work challenge with a fellow primary school and the final challenge is a robot driving based challenge. The competition will be based at a regional level to begin with and the pupils in 5th and 6th class from Coachford NS will participate in the Cork regional finals at the end of January 2016. 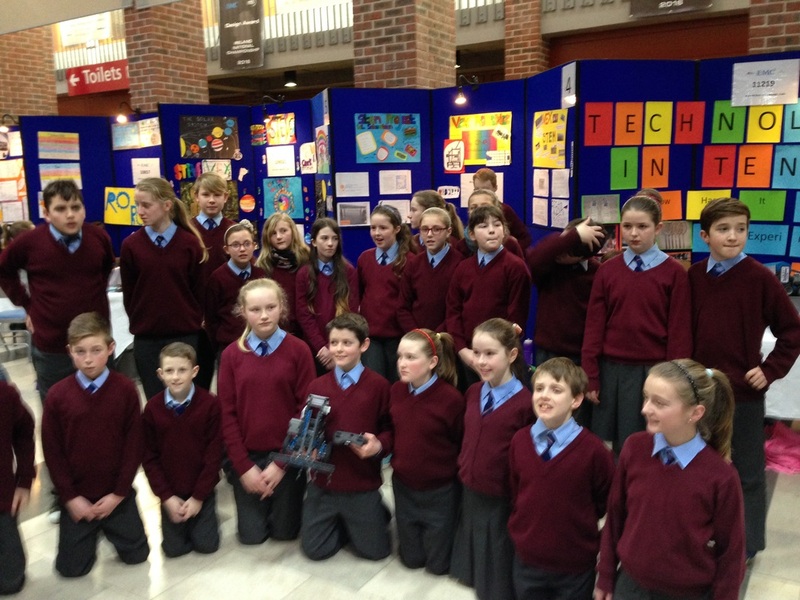 The children are really excited about the proposition of creating their own robot and also programming it to compete with and against other schools around the Cork region. The children will learn various skills and discover new concepts throughout their participation in this innovative initiative including teamwork and creativity, some important engineering concepts and skills and some basic and advanced programming concepts. The children are really excited about this project and hope all their hard work will pay off in the regional finals in late January.